Islamic Terrorism is Nothing New – 1972 – Wake Up America! Just as a well documented example, I will give you this information on the Munich Massacre, in case you know nothing about contemporary history. 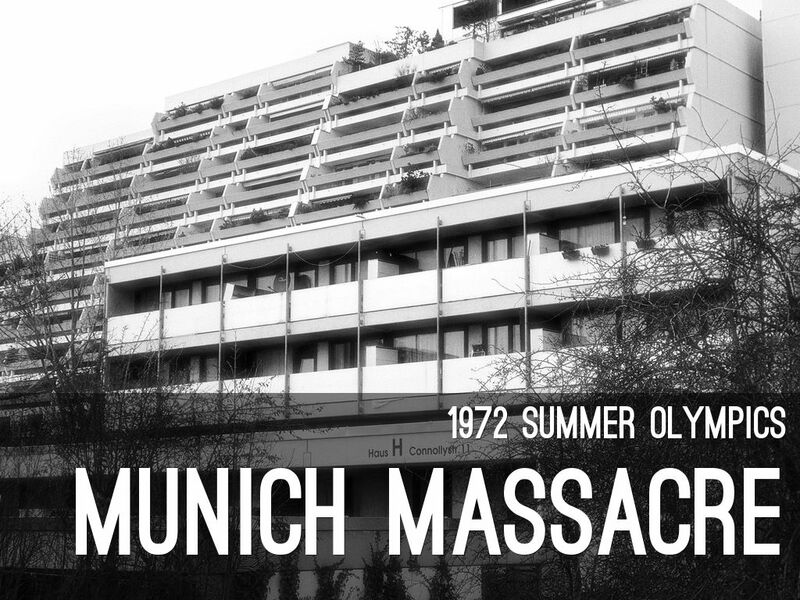 The Munich Massacre was an Islamic terrorist attack during the 1972 Olympic Games. Eight Palestinian terrorists killed two members of the Israeli Olympic team and then took nine others hostage. The situation was ended by a huge gunfight that left five of the terrorists and all of the nine hostages dead. Following the massacre, the Israeli government organized a retaliation against Black September, called Operation Wrath of God. The XXth Olympic Games were held in Munich, Germany in 1972. Tensions were high at these Olympics, because they were the first Olympic Games held in Germany since the Nazis hosted the Games in 1936. The Israeli athletes and their trainers were especially nervous; many had family members who had been murdered during the Holocaust or were themselves Holocaust survivors. The first few days of the Olympic Games went smoothly. On September 4, the Israeli team spent the evening out to see the play, Fiddler on the Roof, and then went back to the Olympic Village to sleep. 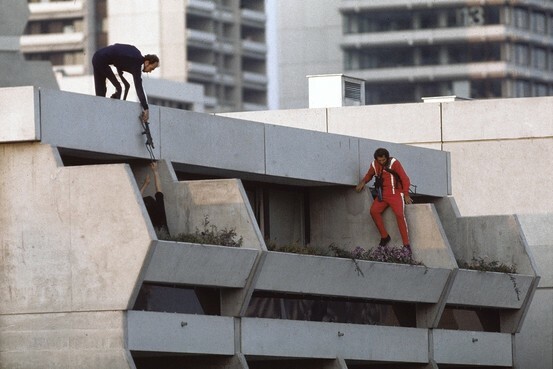 A little after 4 a.m. on September 5, as the Israeli athletes slept, eight members of the Palestinian terrorist organization, Black September, jumped over the six-foot high fence that encircled the Olympic Village. The terrorists headed straight for 31 Connollystrasse, the building where the Israeli contingent was staying. Around 4:30 a.m., the terrorists entered the building. They rounded up the occupants of apartment 1 and then apartment 3. Several of the Israelis fought back; two of them were killed. A couple of others were able to escape out windows. Nine were taken hostage. By 5:10 a.m., the police had been alerted and news of the attack had begun to spread around the world. The terrorists then dropped a list of their demands out the window; they wanted 234 prisoners released from Israeli prisons and two from German prisons by 9 a.m. Negotiators were able to extend the deadline to noon, then 1 p.m., then 3 p.m., then 5 p.m.; however, the terrorists refused to back down on their demands and Israel refused to release the prisoners. At 5 p.m., the terrorists realized that their demands were not going to be met. They asked for two planes to fly both the terrorists and the hostages to Cairo, Egypt, hoping a new locale would help get their demands met. The German officials agreed, but realized that they could not let the terrorists leave Germany. Desperate to end the standoff, the Germans organized Operation Sunshine, which was a plan to storm the apartment building. The terrorists discovered the plan by watching television. The Germans then planned to attack the terrorists on their way to the airport, but again the terrorists found out their plans. Around 10:30 p.m., the terrorists and hostages were transported to the Fürstenfeldbruck airport by helicopter. The Germans had decided to confront the terrorists at the airport and had snipers waiting for them. Once on the ground, the terrorists realized there was a trap. Snipers started shooting at them and they shot back. Two terrorists and one policeman were killed. Then a stalemate developed. The Germans requested armored cars and waited for over an hour for them to arrive. When the armored cars arrived, the terrorists knew the end had come. One of the terrorists jumped into a helicopter and shot four of the hostages, then threw in a grenade. 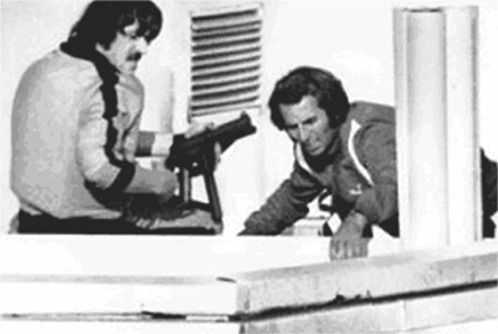 Another terrorist hopped into the other helicopter and used his machine gun to kill the remaining five hostages. The snipers and armored cars killed three more terrorists in this second round of gunfire. Three terrorists survived the attack and were taken into custody. Less than two months later, the three remaining terrorists were released by the German government after two other Black September members hijacked a plane and threatened to blow it up unless the three were released. Wake up, people! Mr. Obama has welcomed the enemy into our homeland with open arms! We have seen the enemy, and he is OBAMA! American Student Killed in Paris Attacks – This Should Call For A Declaration of WAR!